Manhattan’s Number 1 Cash for Gold Buyer. We Are The Premiere Gold & Jewelry Buyers in NYC! Sell Gold, Diamonds, Coins and Watches in NYC. Call For A Cash for Gold Quote & Meet Us in NYC, Right On 47th St. Sell Gold, Silver, Diamonds, Watches, Coins & Platinum. Confidentiality Guaranteed & Best Prices For Your Gold Guaranteed. Sell Gold in NYC Buys all Gold at the best prices so if you want to sell gold in New York, NY.We are located in Manhattan’s Diamond District and people come to us to sell gold nationwide, we buy all kinds of gold, silver and platinum. Want to sell diamonds? Looking to sell diamonds in NYC or the USA;WE BUY DIAMONDS! If you need cash for your old diamonds or gemstones, Royal Gems Corp can help. 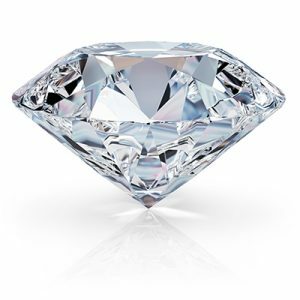 We are certified diamond buyers that you can count on to get the most for your diamonds and gemstones. 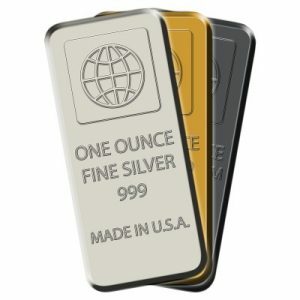 Looking to sell silver in NYC? Regardless of the condition, we will buy it and provide you with cash within minutes. Bring in your old silver and new silver. It can be broken or tangled chains, silverware, figurines and anything else that you may have as long as it is actually silver. Located in Manhattan, we are simply the best choice in town for selling silver. When you want to sell luxury watches, choose a watch expert that can give you the best value for your watch. From Bulgari to Rolex, Tag Heuer to Patek Philippe, we work with all of the premier luxury watch brands in the world. When you bring your watch into us, we will provide you with an offer and pay you in cash. It’s the easiest way to earn cash in Manhattan. Have coins that you no longer want? 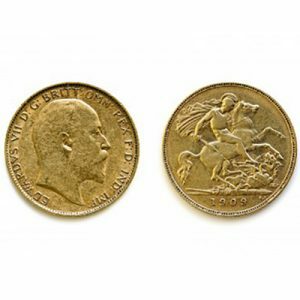 Turn them into cash by bringing them into Royal Gems Corp. We are able to provide premium prices for silver coins, American coins and international coins. Bring them all into us regardless of the state they are in and we will give you an estimate. Once you decide to sell coins to us, we will buy them – and pay you in cash on the same day. Sell antiques in NYC for cash. If you have antiques you’ve had for a while, turn them into cash by bringing them into Royal Gems Corp. Whether it’s antique jewelry, antique toys or various other antiques, we are interested in buying them. We are a trusted buyer in Manhattan that has been in business for years – making us the go-to place for selling antiques. At Royal Gems Corp. we offer cash for antiques. will get up to 95-99% depending on the karat of gold. Below is a sample payout of what we are paying when gold is 1750 an oz 2 Easy Steps! Bring it or mail it in, and get paid! DO YOU NEED CASH FOR GOLD? 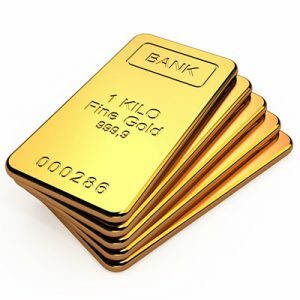 If you are looking to cash in your gold we can offer you the highest cash amount for your gold, you can call up, come to out NYC Location or even mail it in if you are out of state. THINKING OF SELLING A DIAMOND? Sell Gold for the most cash in NYC guaranteed, we specialize in buying all gold at the best and most current price for the day. We buy all 10k, 14k, 18k, 22k and 24k gold in Manhattan. We always pay the fullest and highest price possible. We have an excellent reputation and encourage everyone that is looking to sell their gold to get the most information possible and always read the reviews of the company first. We like to educate our consumers on the process of selling gold and always make sure they will get the best price from the best gold buyers in NYC. Click here for our gold buying page with more information. There are many reasons why someone will want to sell diamonds it can be they got a new one, it is old, or they are coming out of a divorce and want to sell their wedding ring, or perhaps the engagement was broken off and you say to yourself ” where can i sell my engagement ring ?” well we specialize in buying diamonds, we have professional gemologists that will analyze the diamond you want to sell and give you a respectable amount in cash for your diamond. 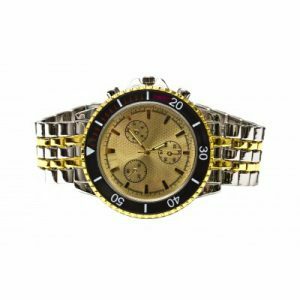 a free quote you can call or fill out the form on top to get a quote on a watch you would like to sell. quality watches, so if your looking to sell rolex watches, cartier, movado, breitling, omega, tag heuer and other high end watches we are the go to watch buyer in not only N.Y.C . but we buy watches nationwide. Find a reputable gold buyer online or in person and research them by looking at their rating, their reviews and most of all what they will pay you for your gold jewelry. Take the total gram weight of your 14k and multiply by 28.22, so lets say you want to sell 25 grams of gold, to get an accurate quote you would times 25×28.22 and your estimate should be around $675-$705, this is the 100% value expect to get this price minus anywhere from 1% to 10% of the price depending on the gold buyer. 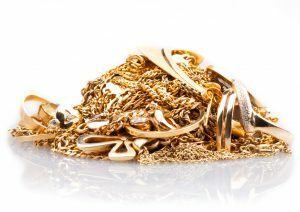 DID YOU KNOW THAT SELL GOLD IN NYC PAYS UP TO 99% OF THE VALUE OF YOUR GOLD? So you can be rest assured you will get the highest price for your gold from us! 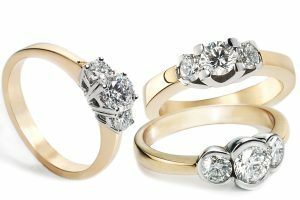 royal gems corp. is a jewelry buying company that is located in nyc that specializes in buying gold, diamonds, watches, silver, platinum, antique jewelry, estate jewelry, silver coins, gold coins and scrap and broken gold. if you are looking for the best place to sell your gold than we recommend getting a quote from us first. the process is easy we offer walk in appointments to our nyc location, we are located at 55 west 47th st #203 in the diamond district on 47th st between 5th and 6th avenues. 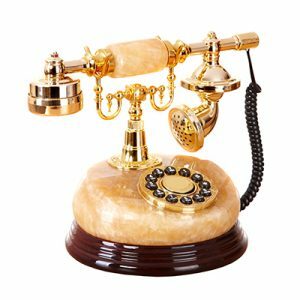 we recommend calling first to make an appointment and to get a rough idea over the phone on what your item is approximately worth. I shopped around a bit but a coworker told me about Royal Gems Corp and they definitely got me the best price for my gold.